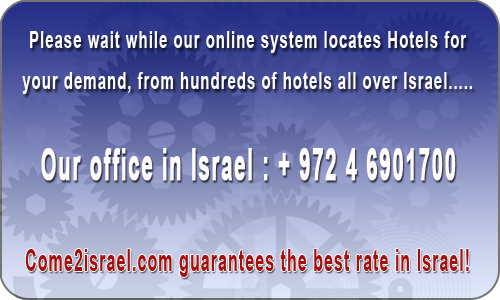 Last week Magic Palace Hotel Eilat had 1381 viewers and 16 bookings. Magic Palace has a perfect location on the shores of Eilat’s lagoon at the North Beach. The beach, airport and city center are only a short distance away. The rooms are large and well furnished – and particularly suitable for larger families.The views from the rooms are some of the best in Eilat. You can use the pool at night, or watch a film in the entertainment lobby. Your teenage kids can play computer games and use Playstations in the Youth Club 24 hours a day. Room service is also available around the clock.